Account holders were also facing tough limits on what they can withdraw from ATMs, and trading in Greek stocks and bonds was also halted. The measures were announced Sunday as Greece slid rapidly toward default and exit from the eurozone. Since then, European officials have been focusing their efforts on how to limit the damage. The European Central Bank said Sunday it would provide no new emergency support to Greek banks. 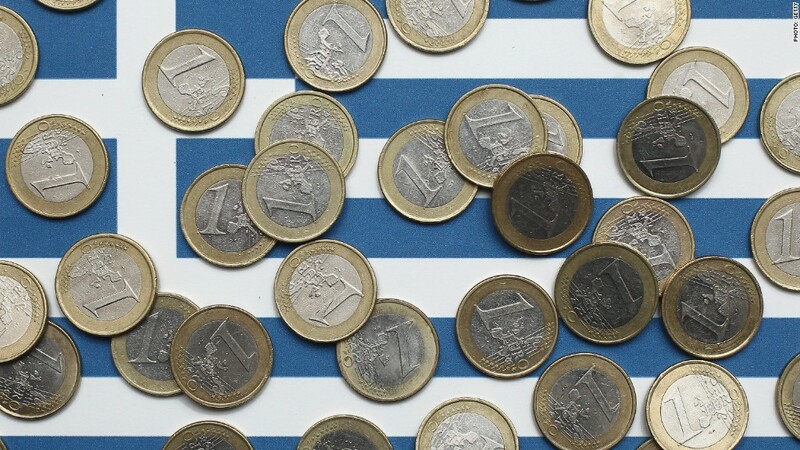 It was forced to act because without a bailout in place, Greece is heading for default as early as Tuesday, and may ultimately have to leave the euro. Greek officials said that banks will stay shut through July 6, and that daily withdrawals would be limited to 60 euros, or about $67. The stock exchange will remain closed for the same period. 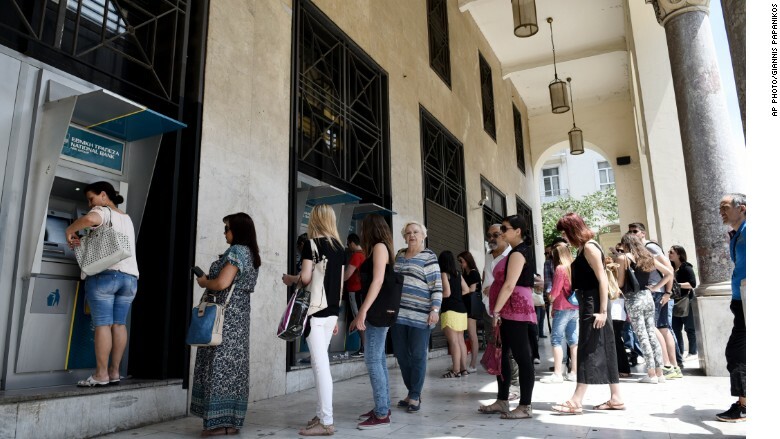 The country's banks have been bleeding billions of euros for months, even before the country's debt crisis took a dramatic turn for the worse this weekend, leading to long lines at ATMs in Athens. Tourists should still have access to cash. Visitors are not subject to the capital controls, and debt and credit cards issued abroad should function normally. 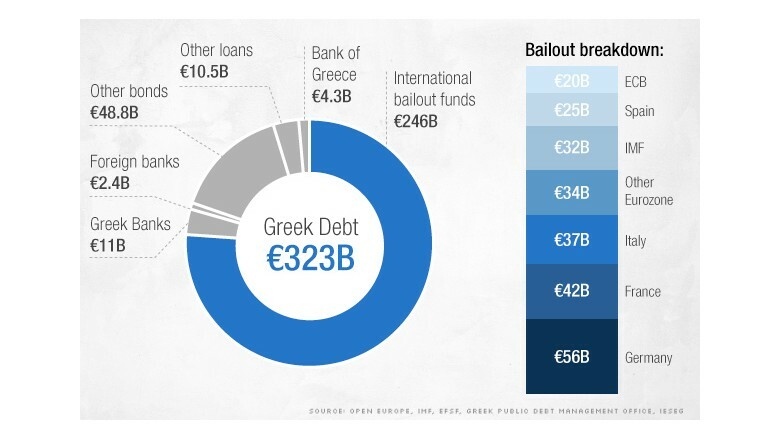 Most Greek government debt is now held by other governments, not investors. -- CNN's Isa Soares and Chris Liakos contributed to this report.